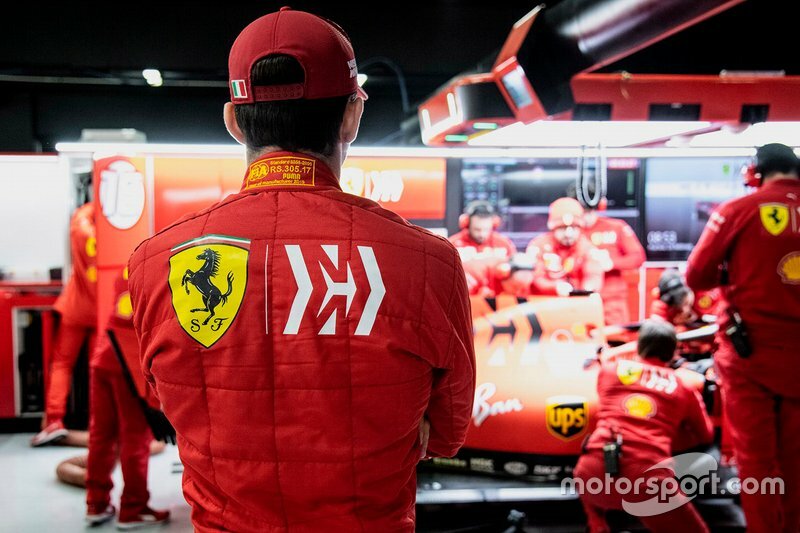 Ferrari exhaust problems caused Charles Leclerc’s on-track stoppage and the delay to Haas driver Romain Grosjean’s running on the penultimate day of Formula 1 pre-season testing. Leclerc set the fastest time of Barcelona testing so far on Thursday but brought out a red flag in the afternoon. Ferrari has since confirmed it was caused by “a small issue with the exhaust”. 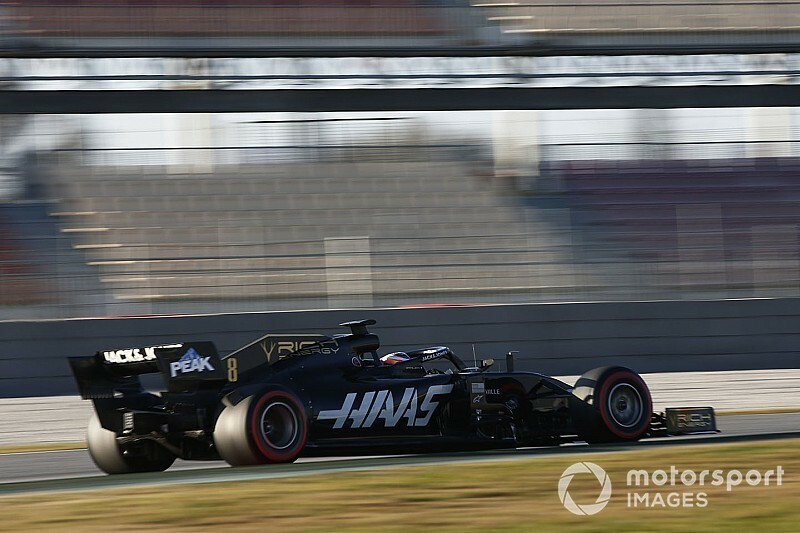 Its customer team Haas was hit by “an exhaust manifold failure and a gas leak”, according to team principal Gunther Steiner. He said the team “had to take the gearbox off, the turbocharger and take the exhaust manifold off” to fix it. 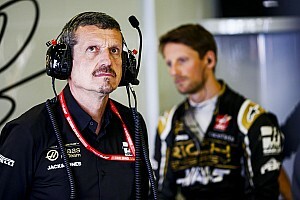 Grosjean was limited to just 16 laps after teammate Kevin Magnussen managed 53 in the morning, despite being delayed by a brake-by-wire “programming issue”. 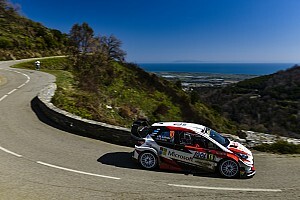 “I think all the issues have been different and identified,” said Grosjean. “So I'm not too worried. 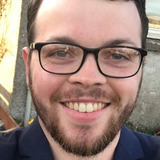 “Obviously we'd like to go around and not have any issues, but it happens sometimes and some issues take a long time to be resolved. Ferrari-engined cars managed 1,489 across the first week of testing but various setbacks this week has made the last few days in Spain much less productive. 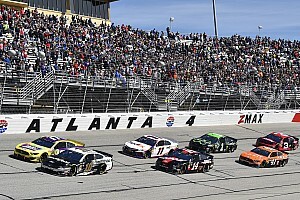 The works team is only eighth on the list of teams in terms of laps completed, with 289 – likely title rival Mercedes has racked up the most laps at 448. Customer Ferrari teams Haas and Alfa Romeo are also in the bottom half for laps completed this week. 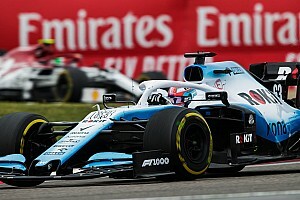 By the time Leclerc stopped on-track there were only 20 minutes left in the session, which meant he had already completed 138 laps. 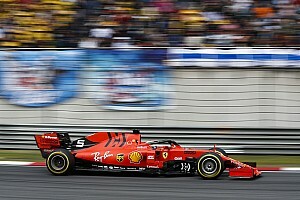 He said earlier in the day he was happy Ferrari rejigged its run plan to give him a full day in the car, after cooling checks and a crash for teammate Sebastian Vettel cost him valuable mileage on the opening two days of the second test. “With the lack of running we had yesterday and before yesterday, I felt it was good,” he said.